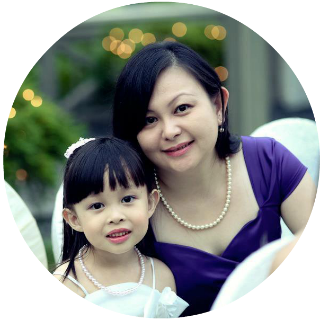 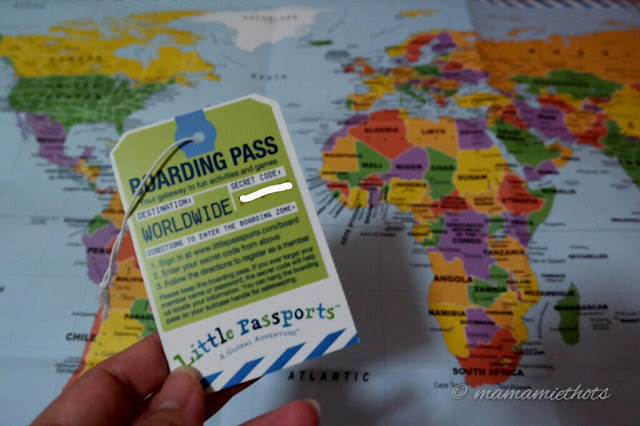 Travelling with kids can be quite intimidating for us especially when we have to take into the consideration of the arrangement on the total expenditure (for flights / accommodation / food and shopping) for the whole family. 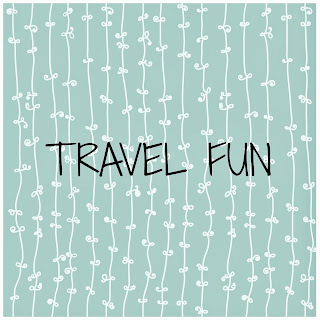 We are not seasoned travellers but if financial and time permits, we do hope someday we have the chance to bring them along to as many countries as possible and learn about the world. 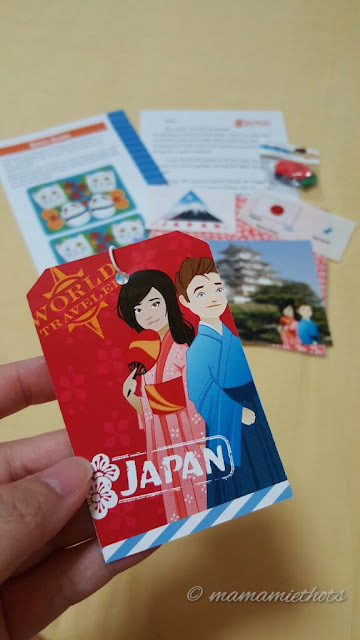 Personally, I feel that it's best to let them read up more information about that country to minimise the impact of culture shock. 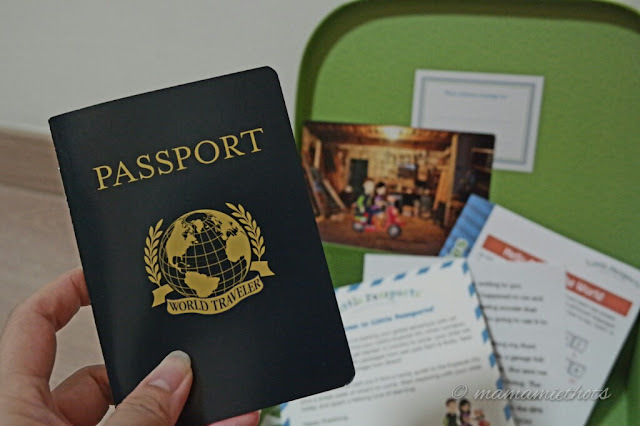 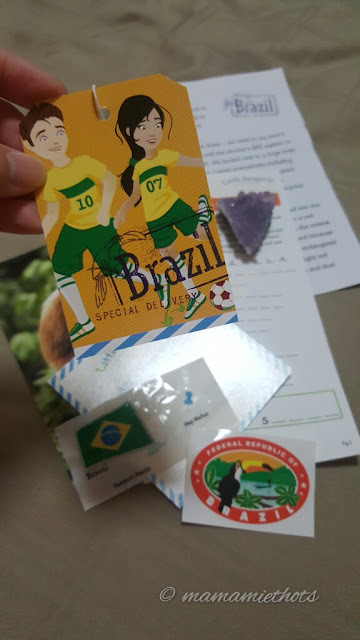 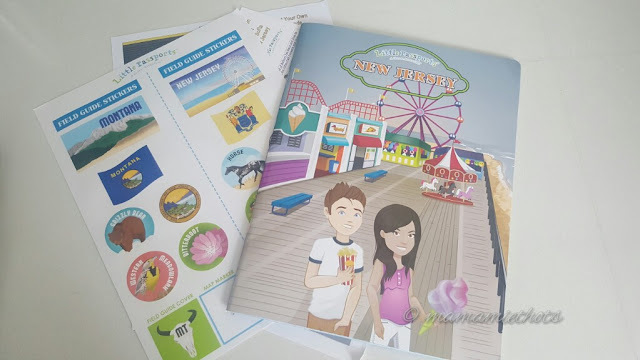 Besides surfing the internet to dig for more information, one of the ways to let my kids learn more about the world is to subscribe to THE LITTLE PASSPORTS. 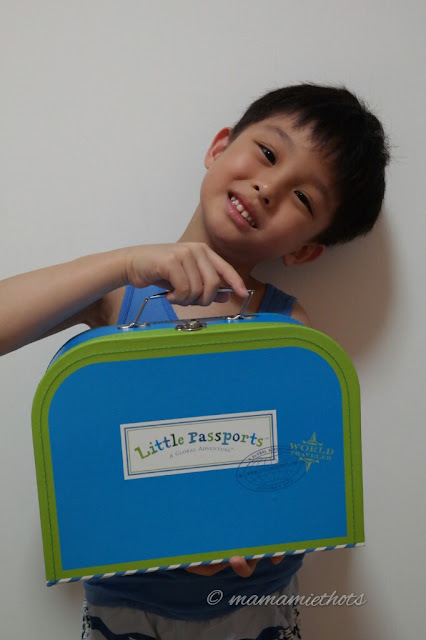 It is a monthly package which will expose the child to a different part of the world and let them understand and learn through the hands-on learning activity. 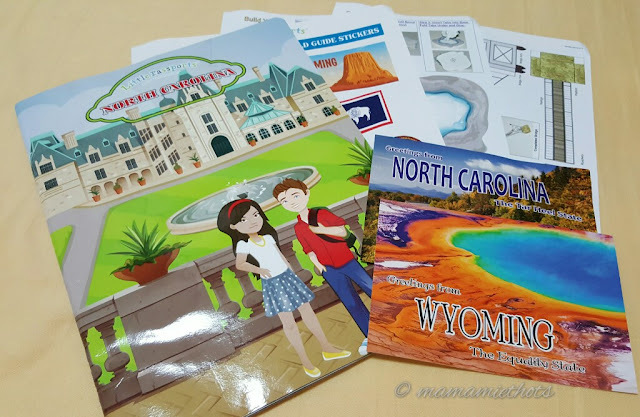 They enjoyed the activities sent to them every month and would look forward to the next destination they are going to "explore" with The Little Passport. 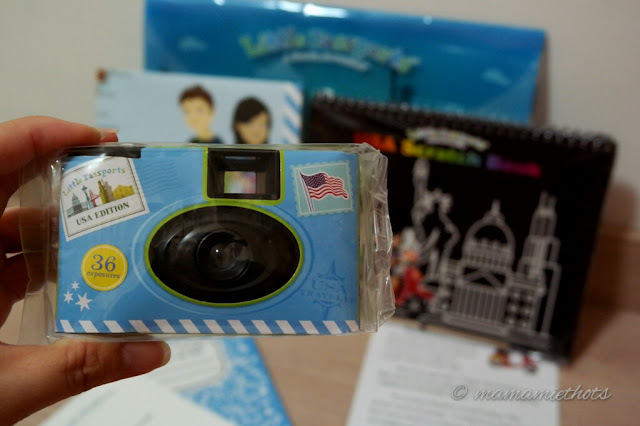 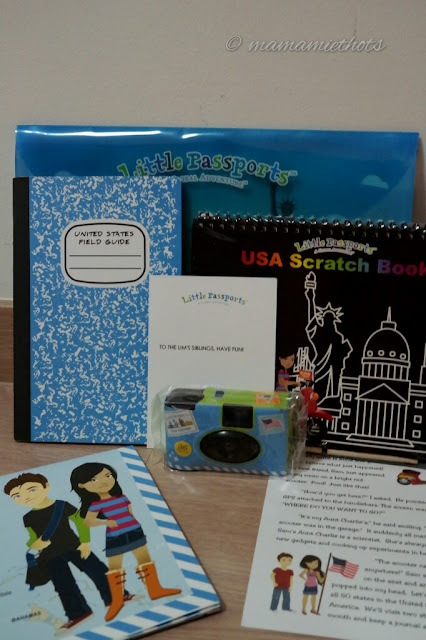 Disclaimer: We received 3 months of subscription (World & USA Edition) from The Little Passports. No monetary was compensated, all opinion are our own.